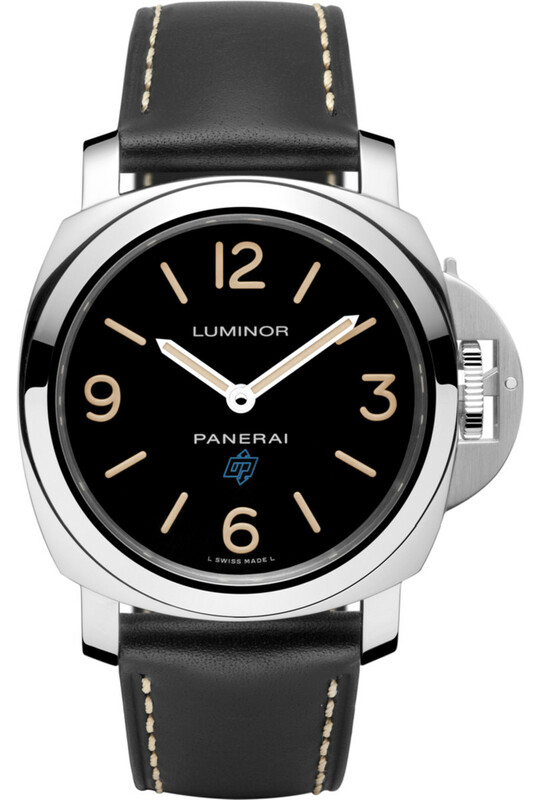 The Paneristi Forum marks their fifteenth anniversary with an exclusive Luminor. 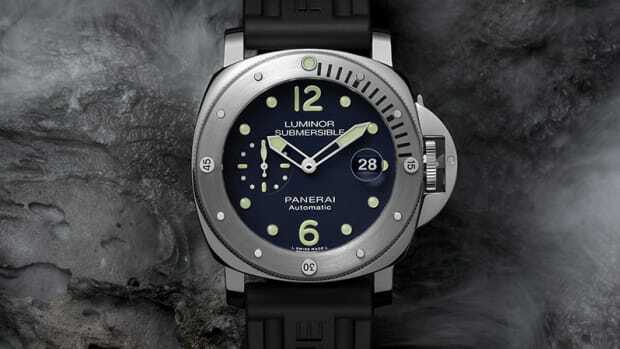 The Paneristi forum has long been the unofficial resource for Panerai&apos;s biggest fans to chat about the Italian watchmaker&apos;s prized timepieces and for their 15th anniversary, Paneristi members will have the opportunity to purchase a stunning, limited edition Luminor Base Logo Acciaio. The 44mm watch features a 316L stainless steel case and a hand-wound mechanical movement with 56 hour power reserve. The black dial features luminous markers and a blue "mosca" OP logo. The closed caseback will feature a closed 15th Anniversary logo engraving. 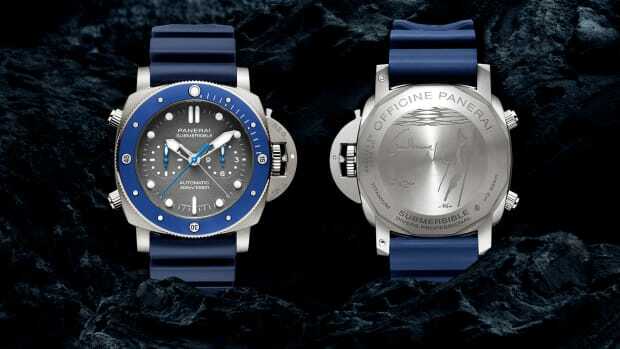 The watch will be limited to 500 pieces and is priced at $4,200. 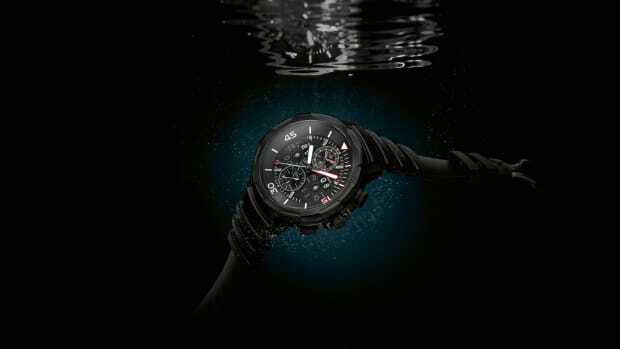 The watch helps celebrate the 50th Anniversary of the Aquatimer.